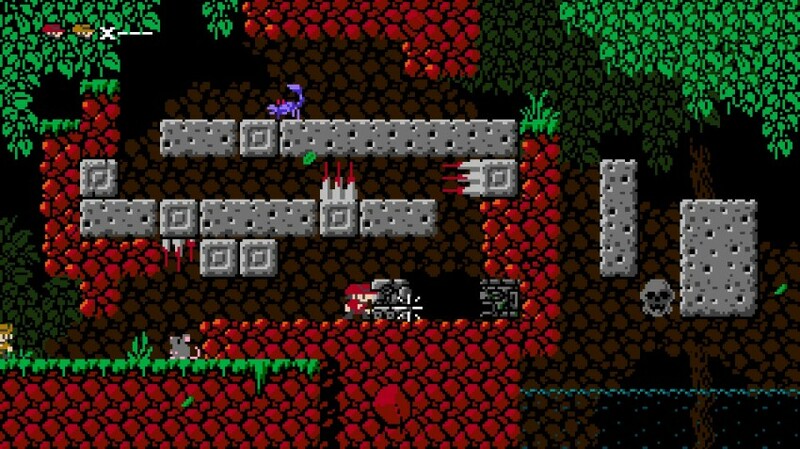 1001 Spikes is a recently-released retro style platformer that you may have seen being played on Twitch.tv by various YouTube personalities, whipping themselves into a rage over its devious twists and turns. Developed and published by NICALiS, whose previous releases include the cult classics Cave Story (protagonist Curly Brace making an appearance in 1001 Spikes) and VVVVVV. On top of NICALiS’ pedigree it’s also important to note that this is a game with its own history. Originally taking the form of an XBL Indie title, it was developed by 8Bits Fanatics and released at the beginning of 2011 with the rather more long winded title of “Aban Hawkins & the 1000 SPIKES”. 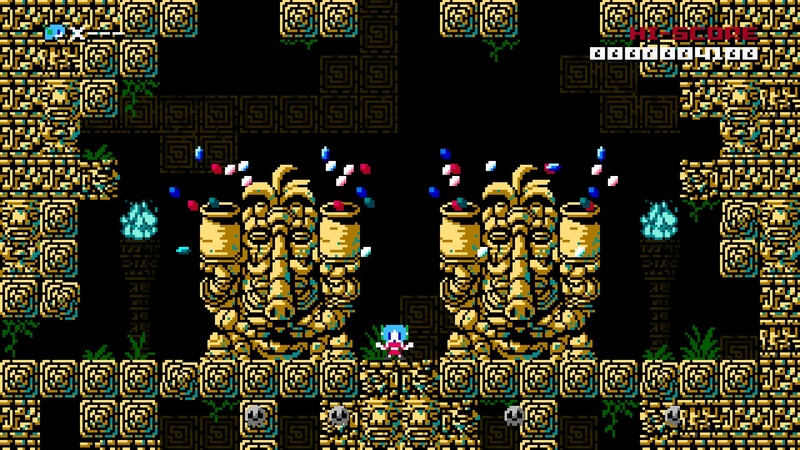 The NICALiS revamp/sequel gives the original levels a new lick of paint in the video, audio and balance departments while also roughly doubling the length of the main campaign and adding some nice new bonuses such as arcade modes and collectible skulls that have been hidden in the original levels. From the offset I want to dispel concerns that this might be an attempt to flog you a nasty old XBL game at an unfairly inflated price point. 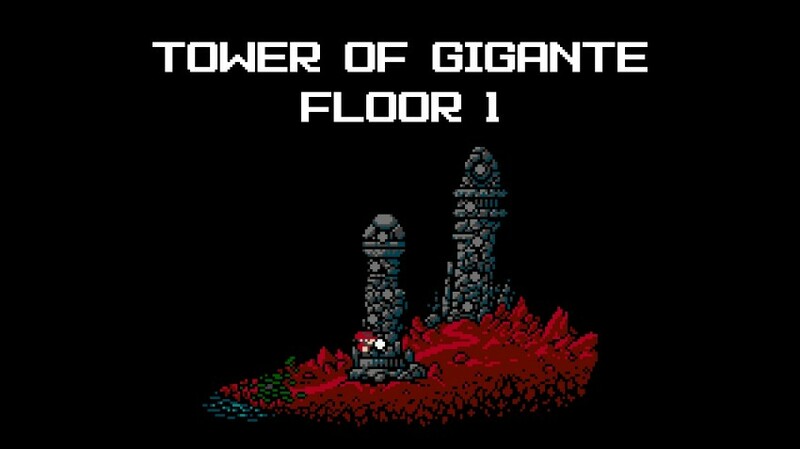 NICALiS have done an admirable job of polishing what was already there and adding enough meat that, even without the original campaign levels, I believe the price tag would be fair. From the myriad extra characters, each featuring unique abilities, to the new arcade modes that somehow feel even more retro than the main game: there’s so much here that it almost hurts to think about it, or maybe that’s just the memory of having to play through it all. 1001 Spikes wants your blood. It wants your sweat and your tears; it wants to give you repetitive strain injury and it wants everyone you care about to die. It gives you 1001 lives to start out with, which may seem like generosity, but in reality it’s merely a sadistic method of denying your character the escape of death. This is a hard game. At first glance it bears some resemblance to masochistic oddity “I Wanna Be The Guy”, although it’s almost more evil for its fairness. 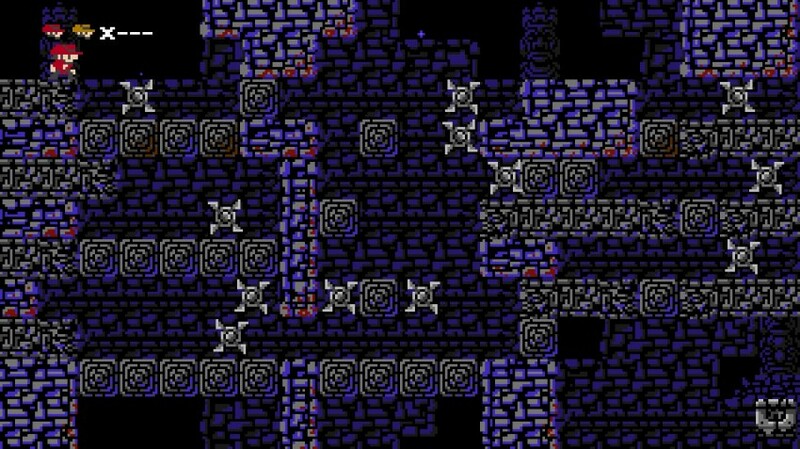 There are no checkpoints in 1001 Spikes but, mercifully, stages seldom take longer than a minute to complete. I’ve taken the time to unlock everything and earn all the available achievements. According to STEAM, this feat took me around 35 hours – a great deal of which was spent in my first time through the story, although I’m sure some of that time is spent just leaving the game open. The story mode features 60 or so stages, some of which I don’t want to count because they constitute walking down a plain hallway. Maybe a bit cheeky when you’re flaunting the number of levels available on the store page. It claims to feature 100+ stages… And it does, kind of. If you count going through the same stage with a different character as a new stage, then sure. Maybe the arcade modes make up that number, but one of them is pretty useless unless you have friends to play with on the same screen (as there’s no online play) and the others aren’t as great as the story. Judging by what I’ve written so far, you might think that I hate the game but I actually love it; it just doesn’t love me. 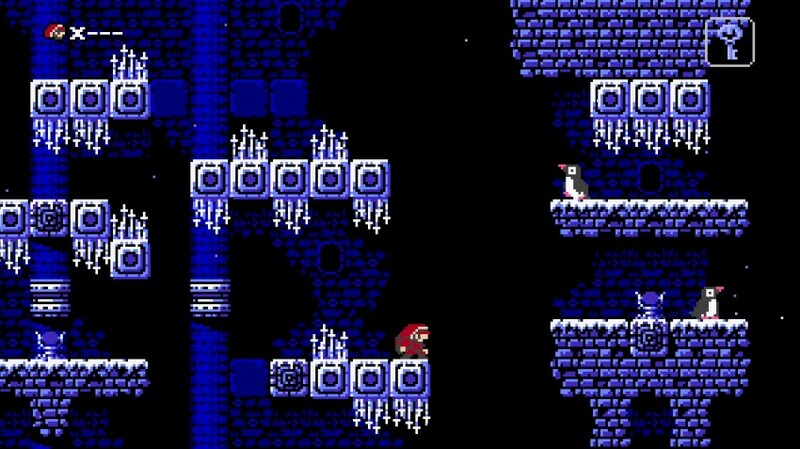 I think it’s beautiful in its own way, faithful to its retro roots but not afraid to utilize backgrounds that shift organically as you pass through the level. The soundtrack is pure chip tune juiciness, immediately catchy and able to set your heart pounding when you pick up the key needed to finish each level; it immediately picks up the pace upon Aban grabbing it, adding an intense layer of percussion to the mix and shifting your nerves into some sort of overdrive – you’ll feel the pressure of a million dollar question, one slip and it’s all down the drain. The levels are so carefully crafted that you can almost hear what the designer was thinking, to the point that some stages feel like a joke followed by a punchline. There was just one instance where I thought the game was utterly unfair, but that regards randomly falling spikes in the final stage of the new Antarctica map. You either leave your fate to chance or cheese it: forgivable and actually suitable for a final encounter after so many levels of bespoke brutality. Amidst all the difficulties that will plague your progress you have very little to hold onto. Your most important ally is the tight control system: shoot, duck, left, right, short jump, long jump. That’s it. Picking the right jump is key: too short and you’re dropped into lava, too long and you’ve embarrassingly mashed your grey matter into the spikes dangling overhead. 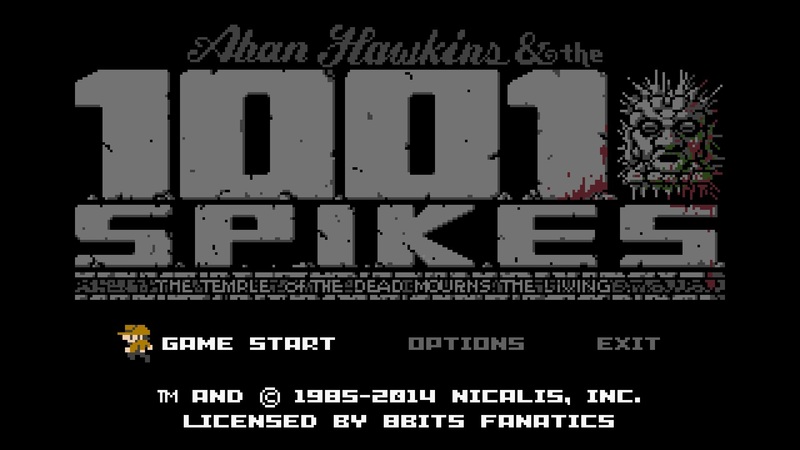 Alongside games like Spelunky and Super Meat Boy, 1001 Spikes is tough but fair. Unlike its modern platformer brothers, however, there’s something it’s sorely lacking: a leader board. Who’s got the best time in the world on this stage I’ve been practicing? No idea. How about out of my friends? I have to ask them for a screenshot if they even care without online scoreboard functionality. As much as its retro style is endearing, this retro limitation is not. Nor is the looping on the arcade modes. Just like old games such as Ghosts and Goblins, the arcade modes that aren’t meant for multiplayer fun just loop when you beat them. OK, you don’t have to play them again though, do you? Actually, if you want to unlock everything then you’re going to have to grind the same levels over and over to get coins for the shop. This is the wrong kind of frustration and put a bit of a downer on my final impression of the game, such a cheap method of adding longevity just felt so crude and out of place in comparison with the smart level design of the main story. 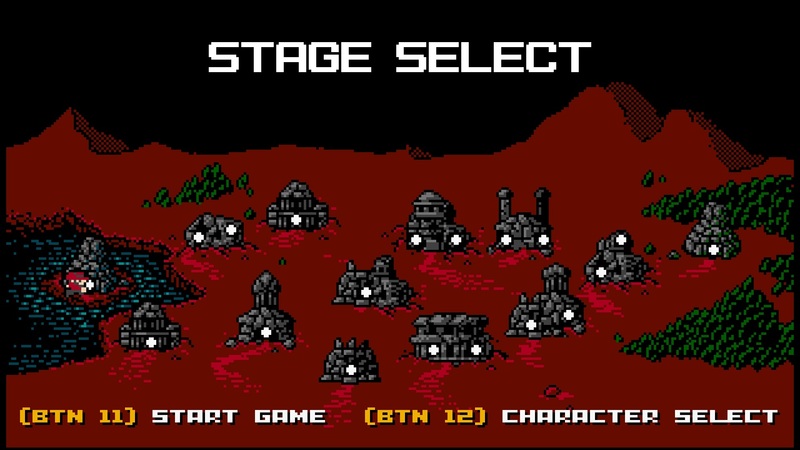 The longer, vertical stages of the Tower of Nannar mode feel refreshing in contrast with the bite-size main stages at first. However, that freshness soon fades after your 5th loop or so through the handful of stages. Another weak point is the story, or stories if you count all the extra characters. It’s tepid. You’re going after your Dad to prove him wrong when he trusts your sister more than you. The attempts at comedy seem uninspired to me and I just wished the cut-scenes didn’t exist because I felt they hurt the atmosphere – some of the references may have gone over my head, though. Modern games should aspire to link their game play to the story and 1001 Spikes does that to some degree; the feeling of proving someone wrong about you is enhanced by the sensation of overcoming such heinous challenges. On the other hand, though, all the characters go through the same stages and by the 4th time through it just feels like you’re going through the motions to get the cut-scene unlocks. 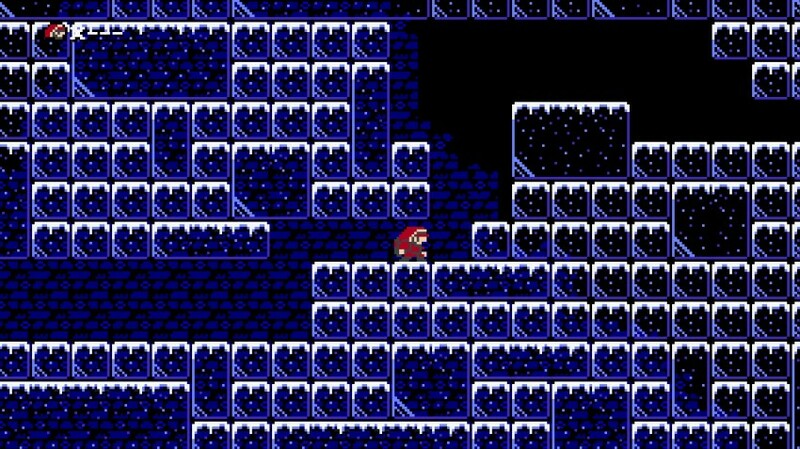 The game loses all connection to the stories of the characters and begins to falter in its charm, feeling a bit too “copy and paste” by the end. If there were no stories for each character and level selection was free (you have to beat every level in sequence with each character as it currently stands) I’d have been much happier and had fun with the characters. Instead, it felt like a chore. Overall, I thoroughly enjoyed the vast majority of the game. The repetitiveness of getting the unlocks towards the end of my time with it, the lack of scoreboards and the conspicuously missing online multiplayer mode mean I most likely won’t revisit it but I’ve definitely gotten my money’s worth out of it. It’s worn me out, in the same way a marathon wears out a runner; it’s hard, but as a gamer nothing will stretch your brain in quite the same way and, without the difficulty, it just wouldn’t be the same experience. You can probably already tell whether this is for you or not.